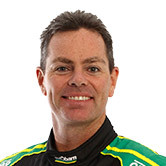 Craig Lowndes did not initially know Steven Richards had fired their Autobarn Commodore off at pit entry on their way to victory in Sunday's Supercheap Auto Bathurst 1000. 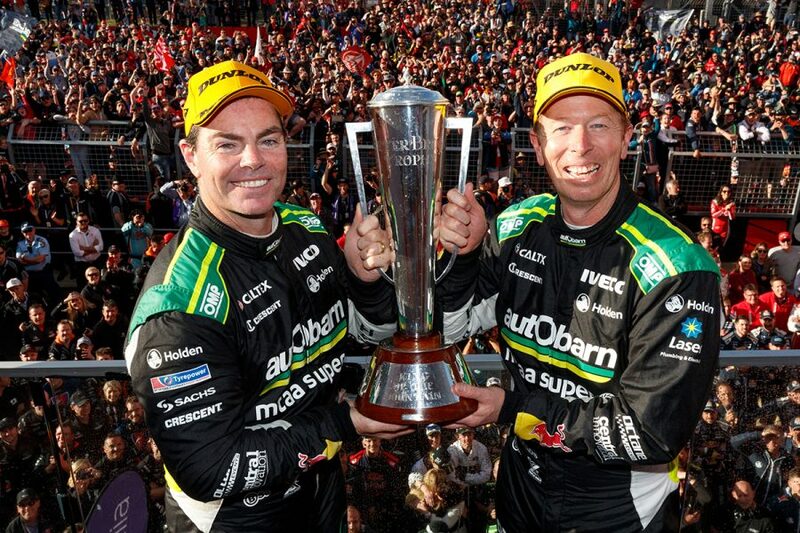 The pair combined for their seventh and fifth Great Race wins, and a second together in their last run as a duo before Lowndes steps back to co-driving duties. With Lowndes having started ninth, they were running fourth before the third round of pitstops, when Richards handed the car back over. 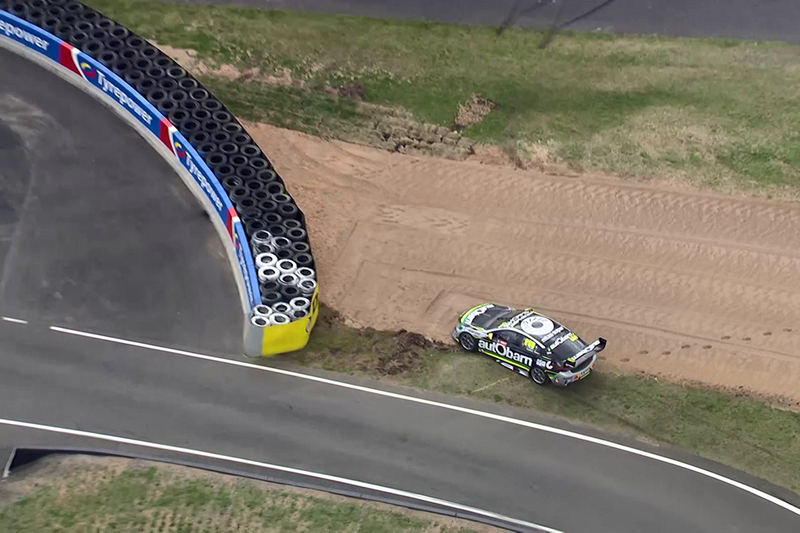 Lowndes was waiting in pitlane on lap 57 when Richards overshot the entry, fortunately able to stop the car on the grass and reverse back onto the track, rather than getting stuck in the gravel or have to rejoin the main straight. Both drivers saw the vision for the first time on Monday afternoon in a wide-ranging Supercars Facebook Live. "I had no idea, I was in pitlane," Lowndes said of the moment. "The last time I left the garage I think it was car #55, Steve, Earl [Bamber in #97], blah, blah, blah. "Then when I saw our car come on, I thought 'oh, something's happened', and then I looked at the front splitter and all of the front bottom section's all brown and I'm like 'oh, yeah, OK'." Lowndes started his second stint in 13th but carved back up the order as light rain fell. By the time Richards had completed his next stint and handed back over to Lowndes on lap 94, the Commodore was in second place. Lowndes' key move for the lead on an ailing David Reynolds came on lap 135. "I was kicking myself," said Richards of his pit entry mistake. "I knew I was still on the grass, so I knew it was going to be a case of being able to get out. "I'd only just missed the apex. I did go a little bit deeper, just had the first element of a few rain showers as well, I was a bit pissed off. "We'd had a really good stint, in that portion of the race we really didn't need to pass the guys in front. "The leader wasn't getting away and we were doing a heap of fuel saving. "It would've been a situation where when we had done the stop our fill would've been shorter and Craig would've jumped one or two spots. "It just took us another 50 or so laps to get there." 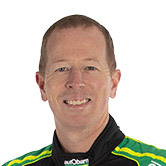 Richards' co-driving future is unclear with Triple Eight scaling back to two cars in 2019, but team owner Roland Dane paid tribute to his performance. 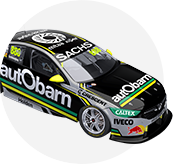 "I don't know if it'll be Richo's final drive for us, that'll depend on what else we're doing because we'll have a co-driver seat to fill," he said. "Richo's performance was really good. He made a critical move and place over the #55 car with track position. "This place is hard to get track position now with the similarity of the cars. They're almost too good. "So to get track position is vital, and Richo did a great job, especially with that particular move.